Dr Paul Greenhaff of Nottingham University, leading researcher into the use of Creatine in sport. When it comes to workout supplements it can be tough to differentiate fact from fiction, and truthful claims from marketing hype. That's especially the case these days in the booming supplements market, worth more than $100 million per year and continually flooded with new products. But there's one supplement, creatine, that has been popular with athletes and gym-goers for decades as a muscle-building aid, and has rarely courted controversy. That was until earlier this month when suggestions were raised that creatine played a role in the untimely death of New Zealand rugby union superstar Jonah Lomu. Joeli Vidiri, a fellow former All Black, has claimed that creatine may have caused Lomu's kidney disease. Creatine was raised as a possible factor in Lomu's ongoing health problems. A legal product in Australia, The Huffington Post Australia talked to Sydney-based exercise physiologist Dr Bill Sukala to find out what the widely available supplement was all about, and whether it was safe to use. Sukala said there was evidence that creatine, a naturally occurring acid that supplies the muscles with energy, increased muscle mass and power, as well as enabled the body to recover more effectively during intense exercise. "There's a lot of experimental research out there that shows it in fact does work, and in the sea of supplements out there, there's a lot of evidence for it," Sukala said. "When you take creatine it loads the muscles with extra phosphate that can very quickly replenish the energy stocks while they're doing exercise." Sukala said it was commonly used by athletes looking for more "high intensity and explosive energy" in sports like rugby, and especially among those doing weights training. He also said for most people creatine was safe. "For the most part and for most people creatine isn't really going to hurt anyone," Sukala said. "We don't have a massive body count associated with creatine use because it's generally safe." Some experts have advised people to use the supplement for only eight weeks at a time at critical points in the sporting season along with weights training for maximum results. On the downside, the supplement has been known to cause stomach cramping, and diarrhea and nausea can occur when too much creatine is used at once. It's recommended that doses be spread out over a day and taken with meals. 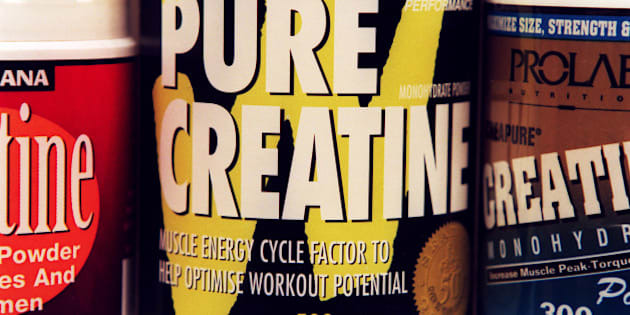 People with kidney problems should think twice about using creatine. Sukala said people with underlying health conditions should use the substance with caution, while there could also be issues for those prone to kidney problems. He said if Vidiri's claims were true it was possible that the supplement could have exacerbated Lomu's pre-existing kidney condition. Pacific Islander and Maori people are known to have a higher rate of kidney problems than the general population, Sukala said. "It (creatine) might have affected the kidneys to the extent that it could have potentially hastened the deterioration of Jonah Lomu's kidney condition," he added. 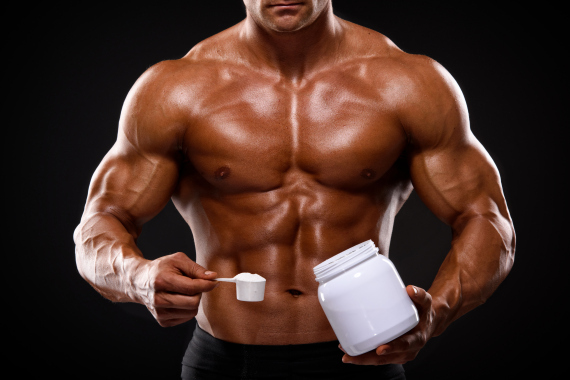 Scientists first identified creatine as a performance enhancer in the 1970s. The substance is not listed as a performance enhancing drug by the World Anti-doping Authority (WADA), allowing professional athletes to use it. Sukala said, like any supplement, consumers should keep in mind that creatine was not regulated in the same way as food and drugs. 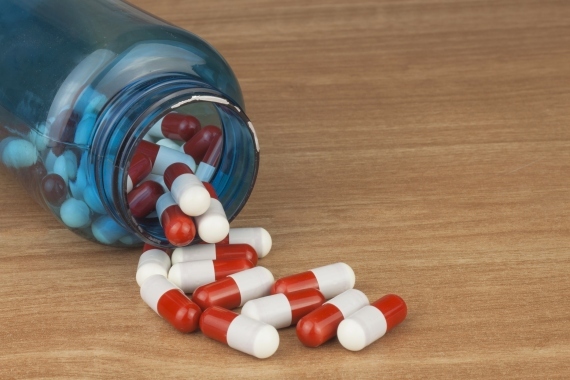 "When people take supplements they need to recognise that whilst there may be benefits there could also be risks as well," he said.